To send an email to one of the branch contacts simply click one of the underlined posts or names. 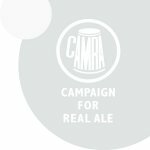 Report Pub Information: If you have any news about pub openings, change of landlords, closures, or other interesting news, let us know at pubinfo@shantscamra.org.uk. 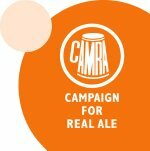 Report Beer Festival Information: If you know of a local pub or club beer festival that isn't already listed on our Beer Festivals Page then please let us know at beerfestivals@shantscamra.org.uk.